Thadd+Friends: Cincinnati Diner en Blanc. 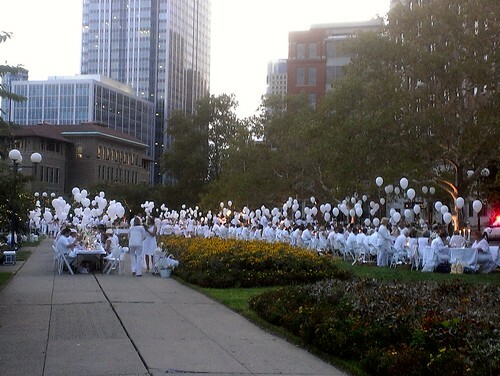 But apparently according to our friend, Julie, it was the Cincinnati Diner en Blanc. 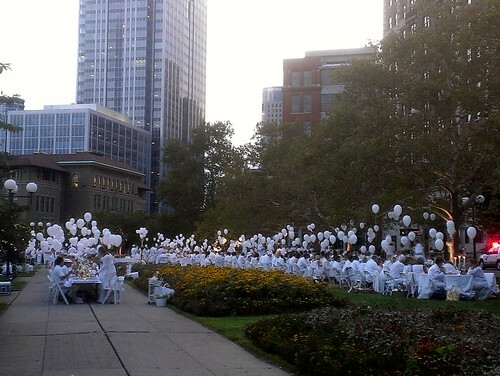 You stumbled across the Cincinnati Diner en Blanc!